The health of mother earth has been declining for the past few years. Considering the rate at which earth’s population seems to be growing every day, it’s no wonder cities and countries keep getting dirtier, filthier and more polluted. Today the focus is not on sustainable development, rather metropolitan cities seem to be crammed with skyscrapers, chimneys throwing out billows of smoke and more and more people suffering from lung diseases, urban cities are choked with dense smog and people refuse to open their windows and doors. However, there are a few countries that have managed to remain cleaner and hygienic after all these years. A nation’s sophistication and its worth are first determined by its cleanliness. A clean country is a green country and more and more countries are joining hands towards a greener environment, not just for the benefit of their citizens but also to reclaim what has been lost. If you’re looking to travel in the coming future, you’d certainly prefer a clean country and a pollution-free environment. Well, here is a list of a few countries that are blessed with natural beauty, responsible governments and overall cleanliness, sophistication, and hygiene. The following list is based upon the information provided by researchers at Yale and Colombia University, who conduct surveys based upon a country’s improvement in sanitation, infant mortality rate, forest cover, pollution levels and carbon emissions. The ranking is based on the overall Environmental Performance Index or EPI. Colombia is the 10th cleanest country in the world. It has certainly come a long way from being counted as a dangerous place to live or travel. 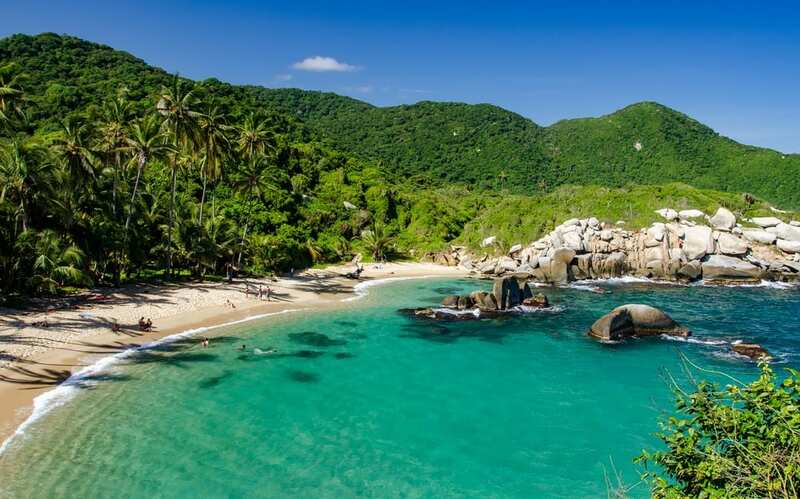 Located in northwestern South America and bordered on the north by the Caribbean Sea and on the east by Venezuela and Brazil, Colombia has emerged in recent years as a very popular honeymoon destination, owing to its clean surroundings. It is also one of the mega diverse countries in biodiversity, with a large number of plant, animal, and fish species, coming only second after Brazil. In fact, it houses almost half of the world animal species. Colombia is known to preserve the quality of its cropland by using the most sustainable methods thereby minimizing the use of harmful pesticides. Its clean environment and huge biodiversity make for a healthy population with a life expectancy of 73 years. Cuba is an island country located in the northern Caribbean Sea and the capital city of Havana. 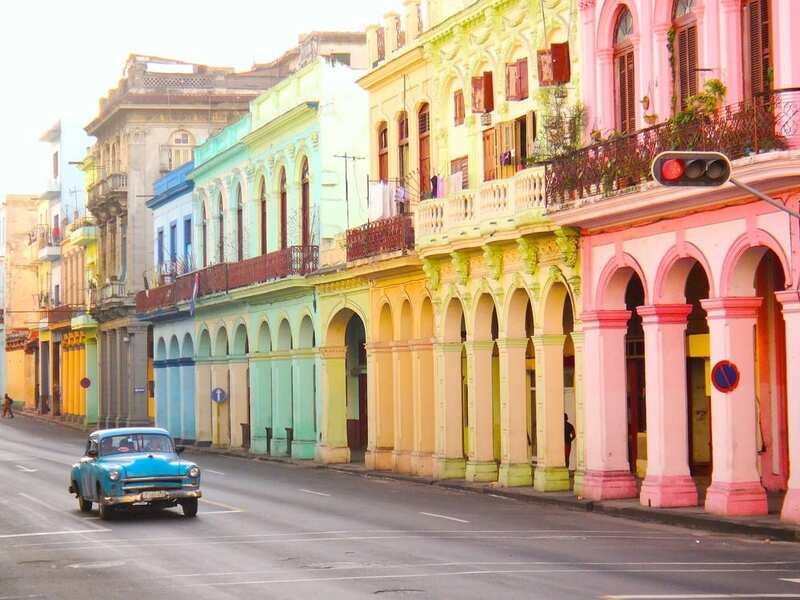 Cuba is known for its favorable climate, blue beaches, lakes, colonial architecture greenery and overall cleanliness. One of the reasons why is counted as the cleanest country is because of its forest conservation and controlled pollution levels. It is not exactly a hugely densely populated country, its population rounding up at 11.3 million. For much of the world, Cuba is an unknown forgotten tourist destination, which is surprising since the Cuban tourism industry generates over 3 million tourists every year. Several tourists also flock to this small country because of its rich history, culture, beautiful museums, world heritage sites, pristine beaches, wild countryside and exquisite architecture. The lovers capital of the world, the land of love, no list can be complete without including this magnificent country. Located in Western Europe, France is a unitary semi-presidential republic with several overseas regions and territories. 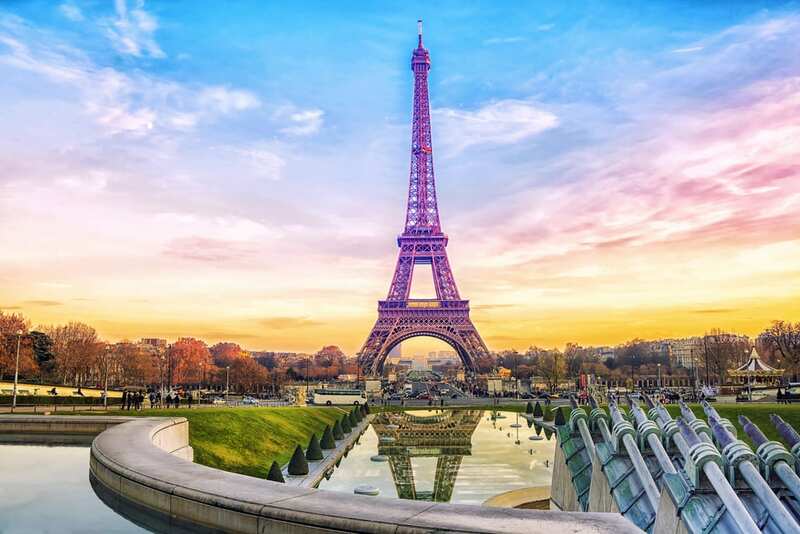 Aside from its well-known and famed architecture, food, culture, and history, France has also maintained a good environmental record for many years. Paris, known as the fashion capital of the world is also one of the cleanest cities in the world. The country’s administration system has excelled in its forest and water policies and they have very low levels of pollution and excellent health services. Despite being a densely populated country, France continues to update its cleanliness policies and methods. It also boasts high standards of sanitation and scored more than 95 in air pollution, fisheries management, and ecosystem ozone. 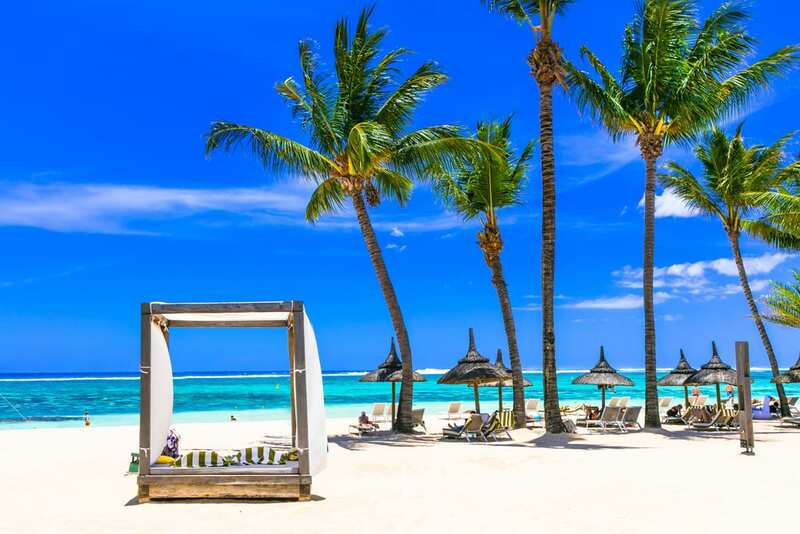 A tiny island nation in the Indian Ocean, located 2000 kilometers, off the southeast coast of the African continent, Mauritius, is another very well-known and popular honeymoon destination. Its sparse population makes it much easier for it to maintain a pollution free environment. The country was also home to the now extinct Dodo bird What makes it a popular tourist hotspot is its clean beaches, warm and friendly people and of course, the fact t that this country is home to some of the rarest animal and bird species. The country’s diverse flora and fauna attracts millions of tourists every year. It has also been awarded multiple tourism awards. Quite recently, the Mauritian government launched a national campaign known as ‘To zete to tasse’, aimed at making people aware, the importance of keeping the environment clean and dissuading them from littering public places. 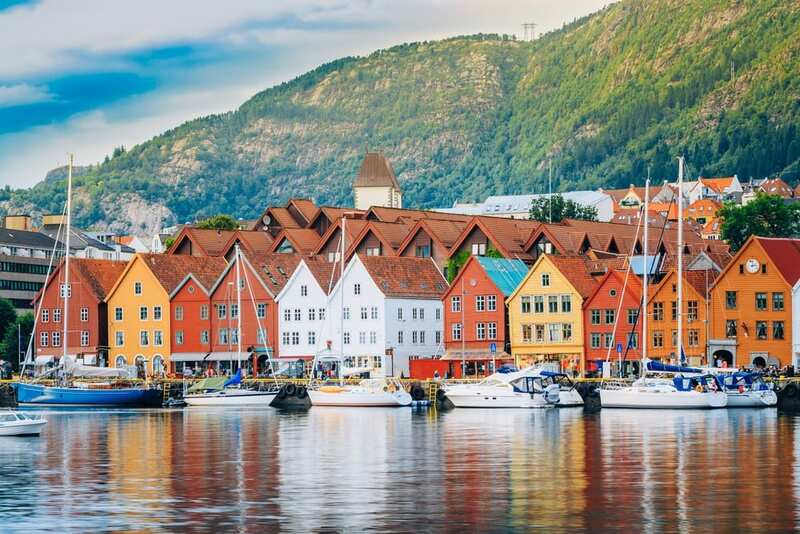 Another beautiful European country, Norway is not only the third richest country in the world; it is also one of the cleanest. It is not only gifted with stunning landscapes, architecture and overall beauty, but it also scores a perfect 100 when it comes to the quality of air, water, sanitation and ozone levels. Norwegians are also less likely to suffer from respiratory diseases, because of the country’s low levels of airborne particulates. The country also generates its own hydropower that provides electricity to almost 98% of the population. It also stands out well in terms of environmental health, life expectancy, and cleanliness. 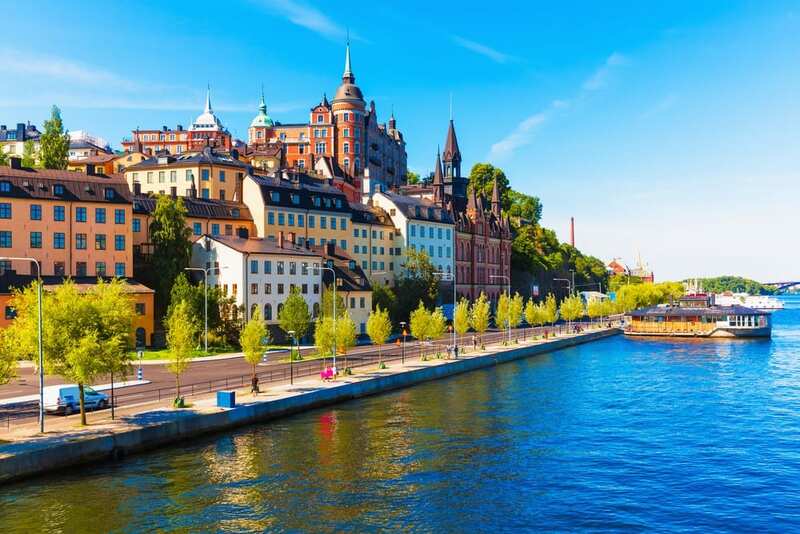 Sweden is a Scandinavian country in Western Europe and also the third largest country in the European Union with a population of 9.4 million but that hasn’t deterred the country from maintaining exceptional standards of hygiene and cleanliness. The country has low levels of air pollution, clean and clear drinking water and minimal emissions of greenhouse gases. The country also scores well when it comes to forest management, life expectancy and overall air, water and land pollution. Literacy rates are very high and the government takes utmost care in regulating strict laws to maintain water quality and pesticide regulation. It also has one of the best social healthcare systems in the world and the Swedes take great pride in maintaining their forests and greenery. The first country in the Americas to be counted as the cleanest, Costa Rica is a country in Central America. The name Costa Rica literally means the “rich coast” and for over a year, the country has improved by leaps and bounds, its environmental and health record. Costa Rica has avoided deforestation to a large extent in comparison to its South American counterparts, whose landscapes have been ravaged by incessant deforestation. Due to its clean environment, the country is home to a huge variety of plant and animal species, wild forests and abundant wildlife. It also scored perfectly well in terms of air pollution, forestry, and water quality. It strives to become carbon neutral by 2021. 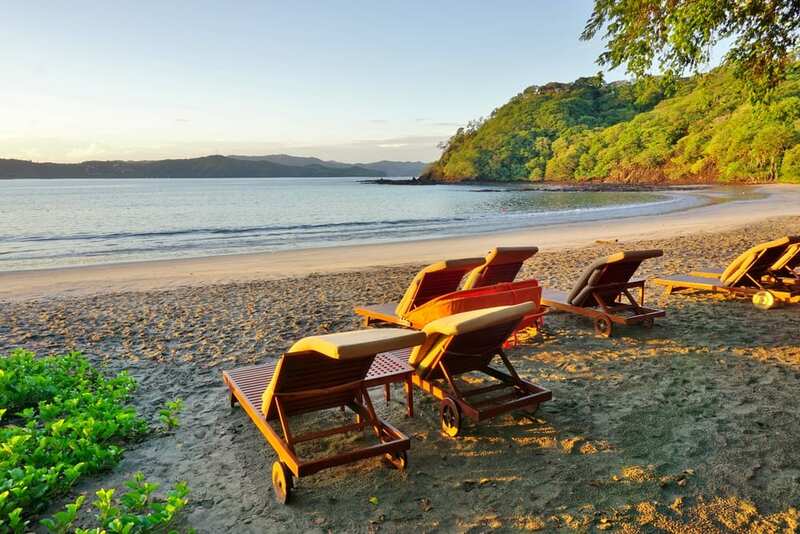 Costa Rica is also a popularly preferred tourist spot due to its warm and tropical climate as well its numerous wildlife sanctuaries, parks, pristine beaches and greenery, not to forget, the volcanoes, which are the main tourist destinations. 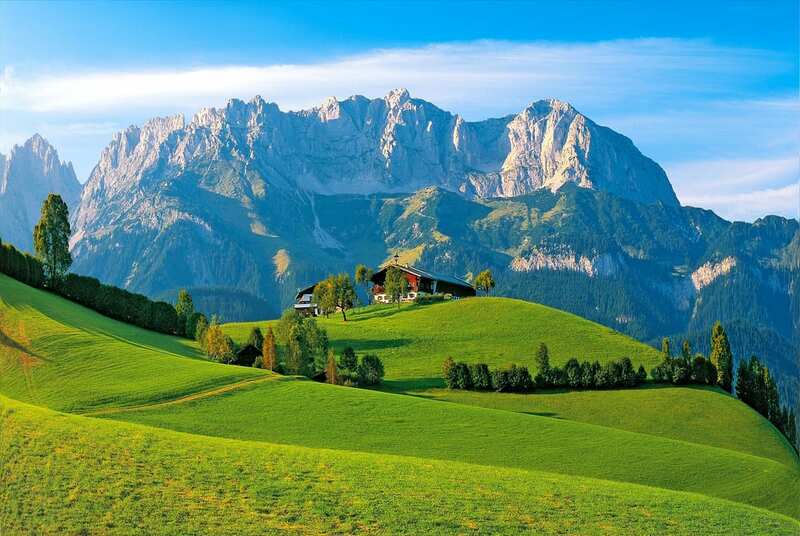 Switzerland, a country located in western and central Europe, is the second cleanest country in the world. 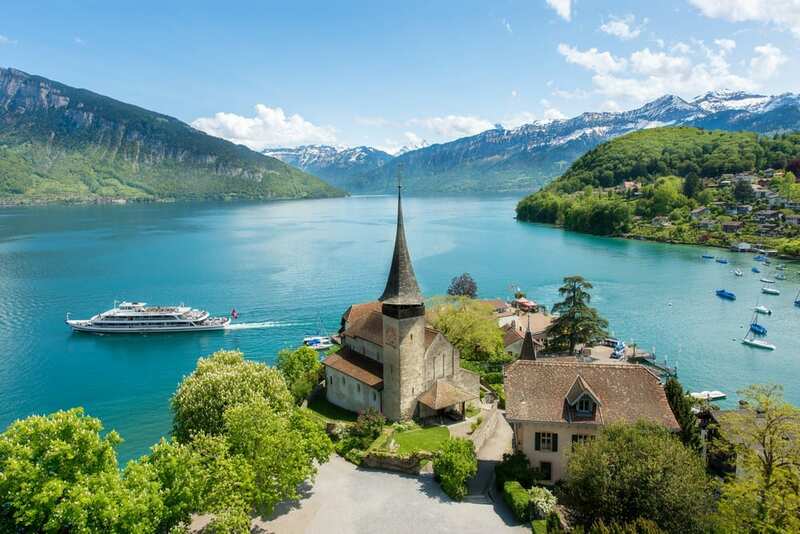 Aside from being home to some of the most beautiful snow White Mountain peaks and producing the best chocolates and watches in the world, Switzerland also has exceptional standards of water quality and hygiene. It scores well in all the eight environmental indicators, including sanitation and water quality, forest health and pesticide regulation. The country’s population is 7.9 million people spread across the green rich landscape, mountains and valleys. The life expectancy is also very high at 81 years, meaning the best health and medicine facilities in the world. Switzerland’s air and water is the cleanest in the world and their environmental laws, the strictest. Another beautiful country known for its rich history and cultural past, Austria is located in central Europe with a population of 8.47 million people. In fact, the origins of Austria go back to the time of the Holy Roman Empire, and the Hapsburg dynasty. The country’s administration takes huge efforts to maintain its sanitation marine and forest protection and drinking water quality. The country is literally spotless with strict recycling laws and of course, the beautiful and exquisite restaurants hotels, architectural sites, high summits and far-ranging fields. Known as the winter capital of Europe, Austria also boasts of several ancient palaces, castles and opera houses. The lakes and rivers of the country are maintained at ‘drinking water’ quality. 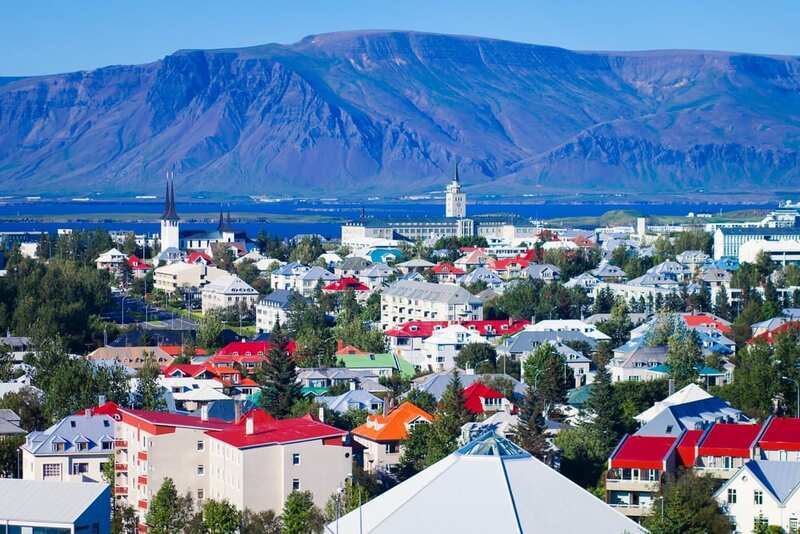 The cleanest country in the world, Iceland is a Nordic European island country located in the confluence of the North Atlantic and the Arctic Ocean. With a modest population of 320,000, the country has been bestowed this honor, due to its protected natural areas, geothermal energy, and good health care system. It also has the cleanest air in the world; with very low levels of air pollution. Currently, over 80% of Iceland’s total energy consumption comes from hydro and geothermal sources, making it the cleanest energy consumer in the world. A very very ancient country, its culture is founded on the Norse heritage. Sweden the 3rd largest country in EU. What about Spain, UK, France , Netherlands Germany, Belgium, Czech Republic, need I go on. There´s an error in the text – Costa Rica is located in Central America, not South America. Fabio, you don’t read very well, do you. Read the text again and pay careful attention.